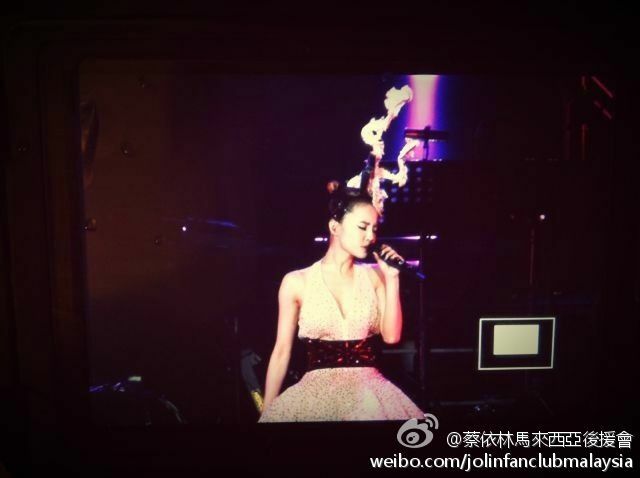 The brand held a party in Taiwan to celebrate the release of their new car, Jolin did the finale and sang three songs: Honey Trap, Rewind and The Great Artist! Click on the picture below to access the photo album. 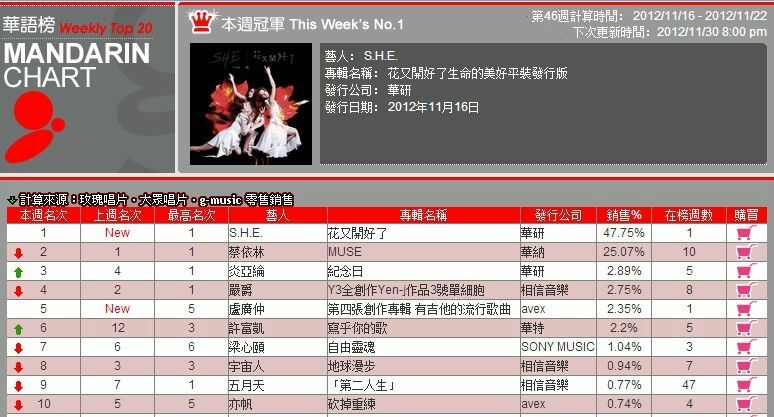 JOLIN RANKS #1 ON 5MUSIC AND #2 ON G-MUSIC!